Architecture is the finest degree of design and the process of building structures that are used to congregate and organize human activities. Architecture itself is an art that involves physics, geometry, business, and an overall sense of creativity. Architecture is a highly respected study that includes only the finest degree of building. 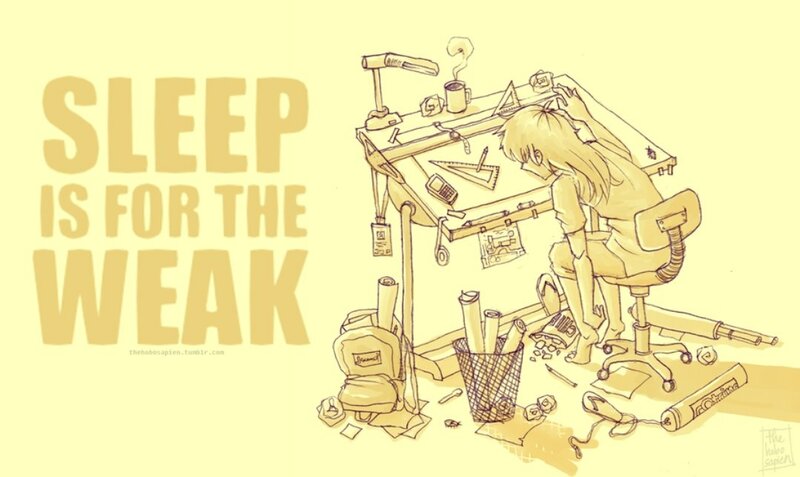 Architects are perhaps generalized as hermits because of the heavy workload that is typically required of them. Architecture is a broad study as an architect has to design an overall plan of a building that typically includes electrical plans, plumbing, and lighting all together. You have to know that you want to study architecture, it is not a degree that you pursue in order to just “pay the bills”. If you want to just “pay the bills” you can choose a plethora of other degrees that will pay more than just the bills. In the recession a few years ago architects suffered greater than most careers as architecture is directly related to the housing market which crashed along with the economy in 2008. Architecture has had one the highest unemployment rates which has tempted many out of the profession and left the most passionate architects to stay. If you are planning on studying architecture the best thing that you can do is to visit and connect with as many architects and firms that you can. In my personal experience as a beginner architect student I found it very eye-opening to visit a large architecture firm and talk with self-employed architects. 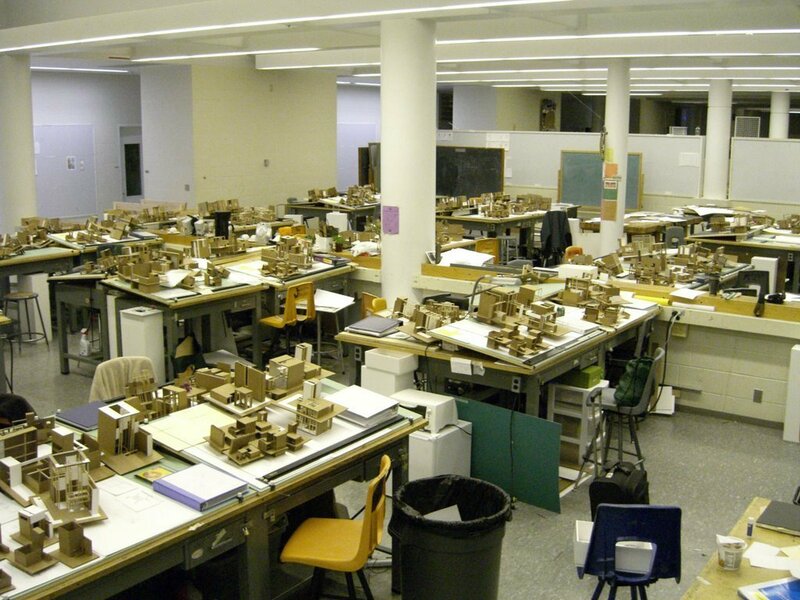 The information gained from the various areas of study within the broad study of architecture showed me just some of the multitude of possibilities that I can be involved in as an architect. This only invigorated me to study architecture more. After visiting many colleges I concluded that their is a spectrum of programs that focus on different parts of the study. 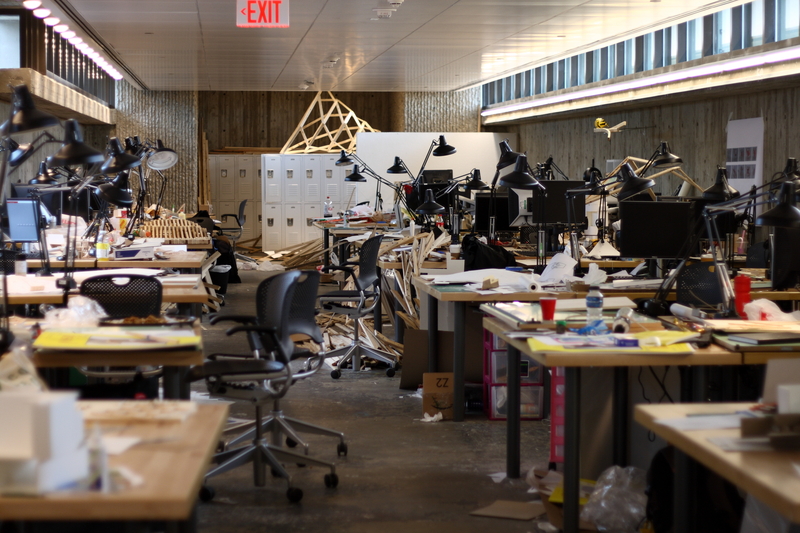 For instance, some architecture programs focus on design and practicality comes after. Some programs focus on the technology that is used as a tool to study architecture while some rely on drafting and computer aids only as an additional stimulation. Some architects will recommend to not go into the field because they did not find the niche that they expected out of college. This just makes the decision even harder, but only you can know for yourself if it is for you. I guess you (and I) will only find out when actually studying architecture.